The small and light Phonak Remote Control is an easy solution to make minor adjustments to your hearing aids and the press of a button. 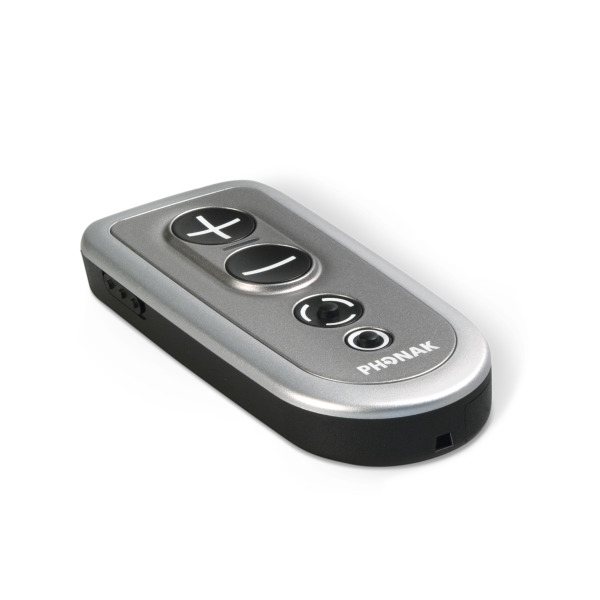 You can change the volume and program with this hand held remote control. Compatible with Venture and Belong hearing aids only.